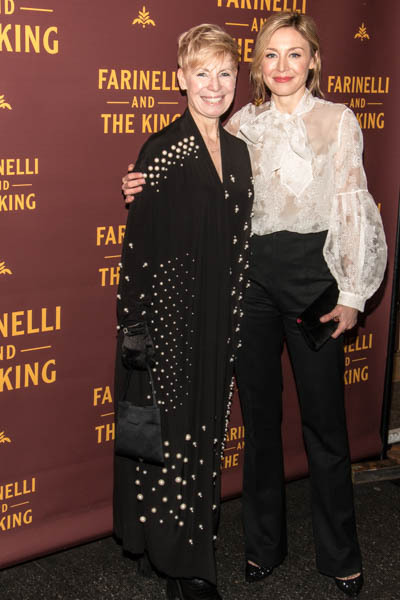 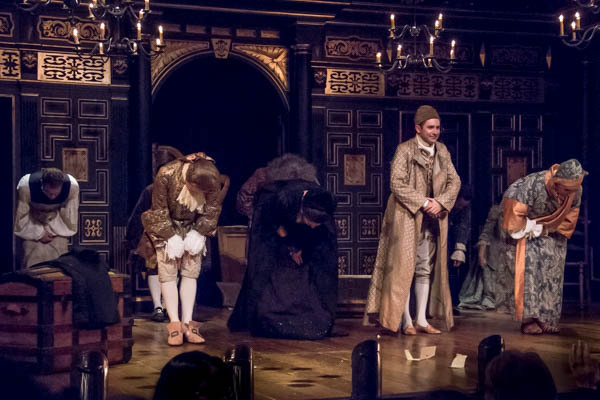 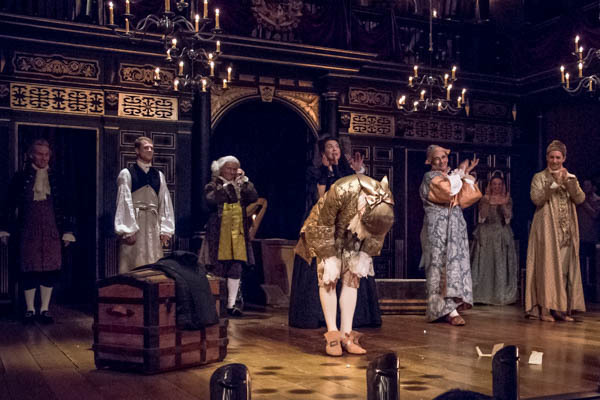 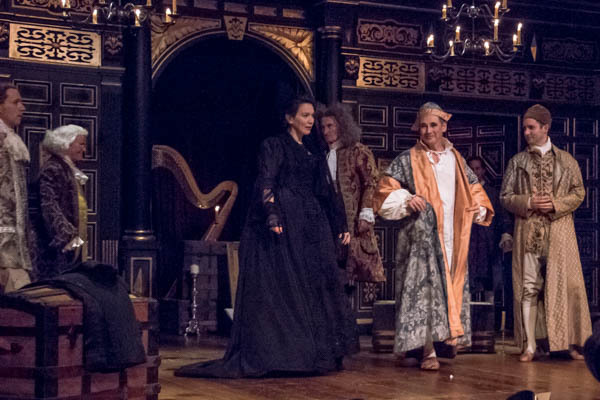 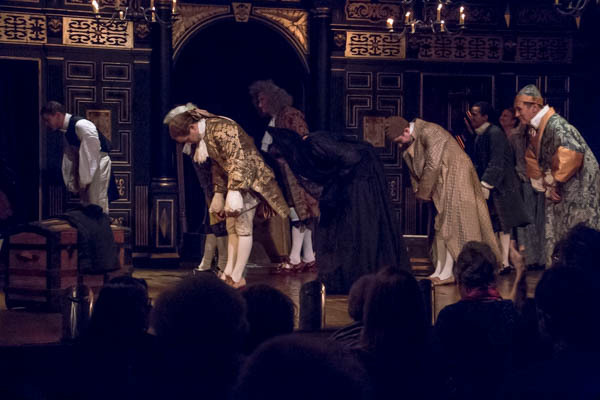 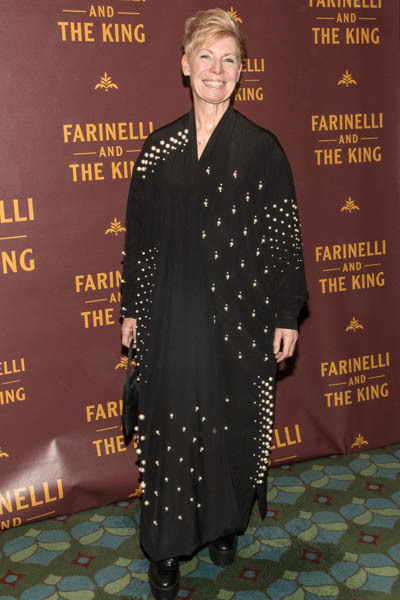 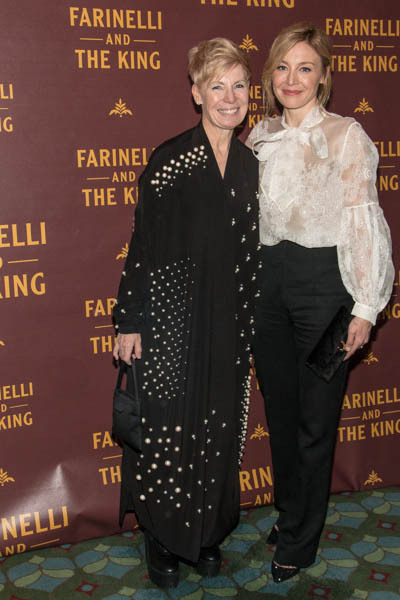 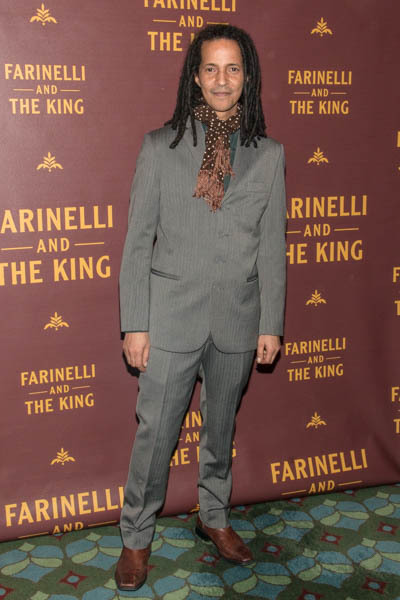 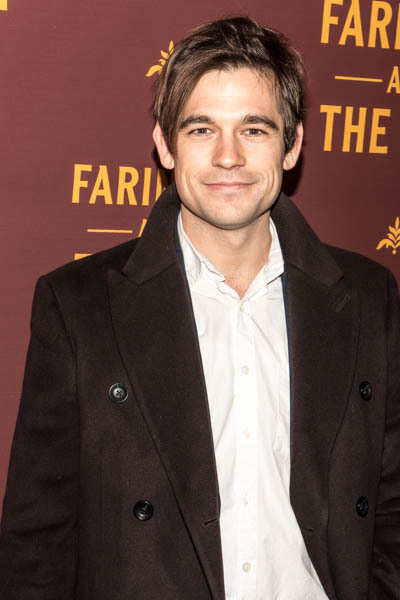 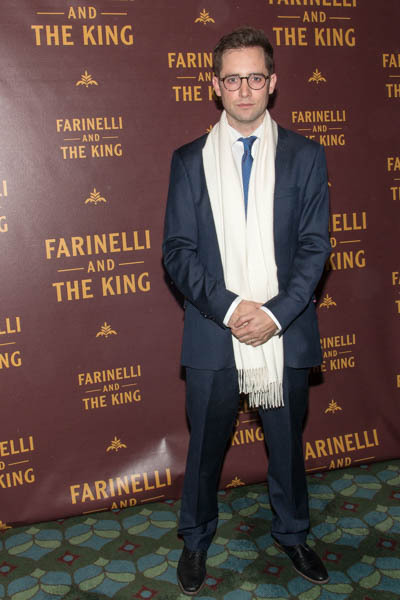 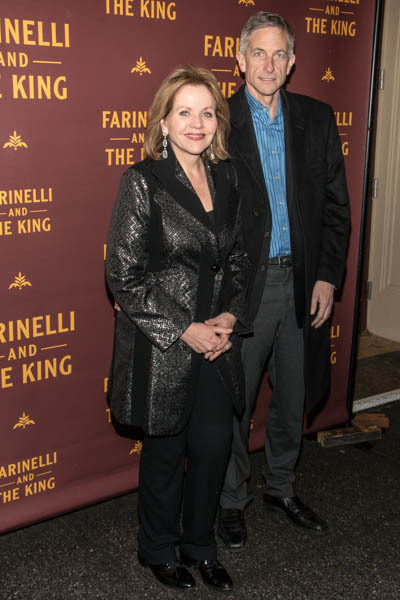 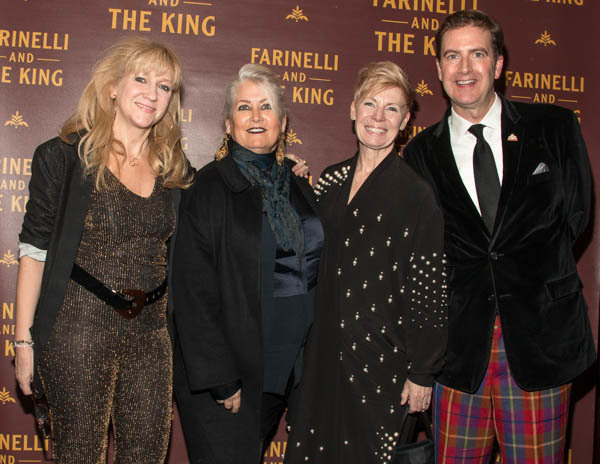 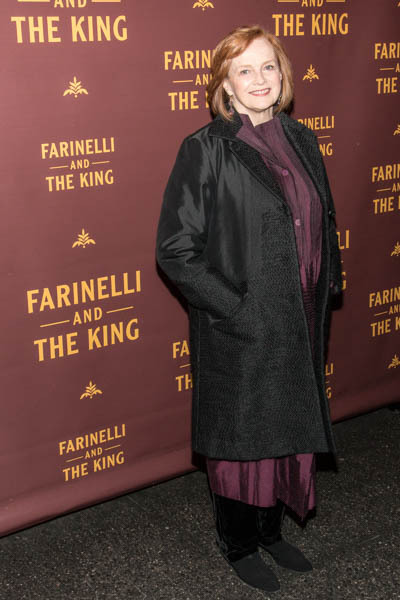 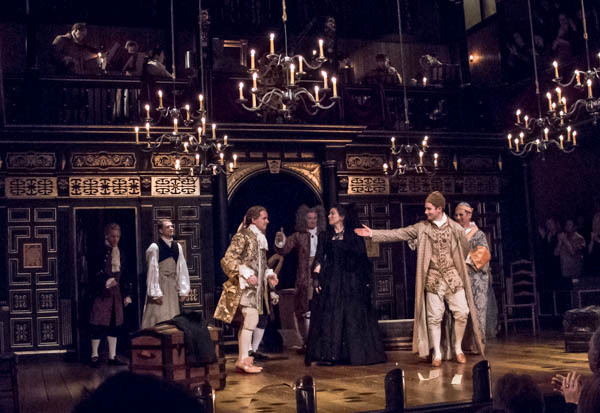 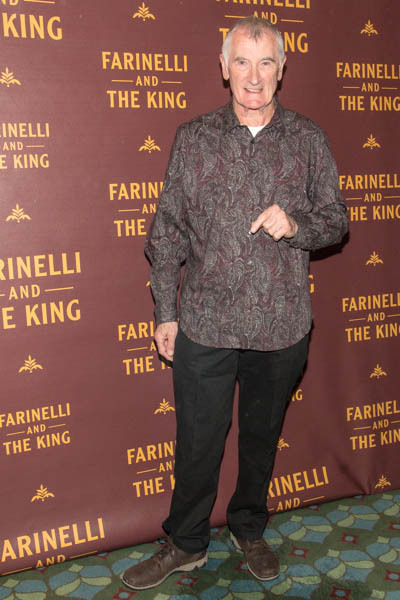 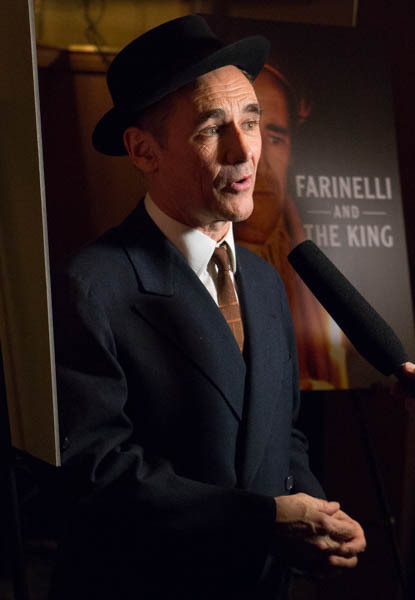 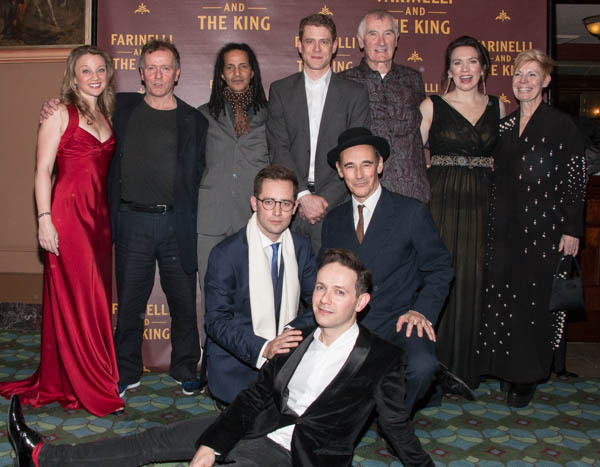 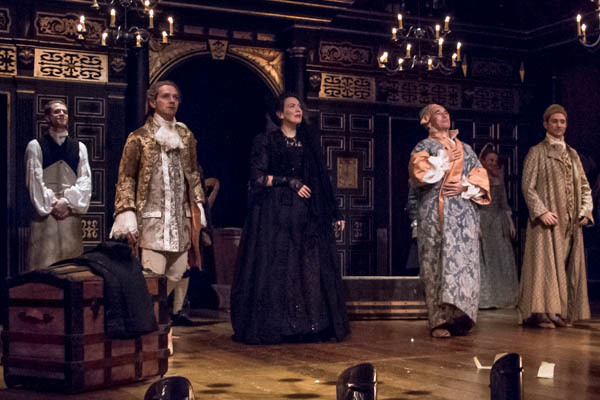 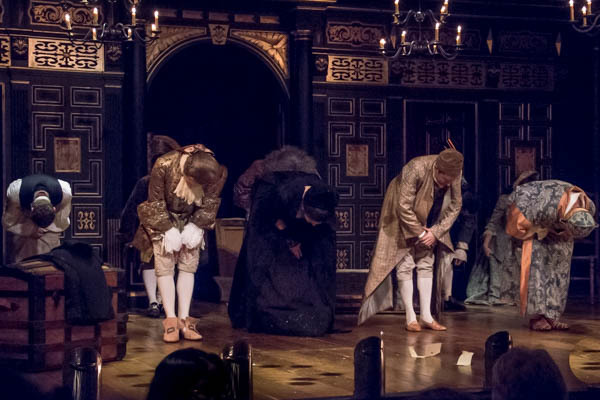 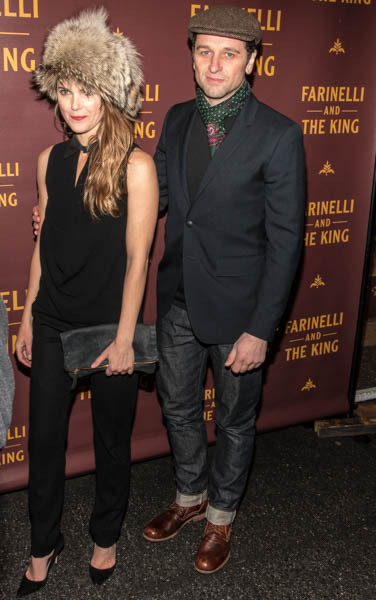 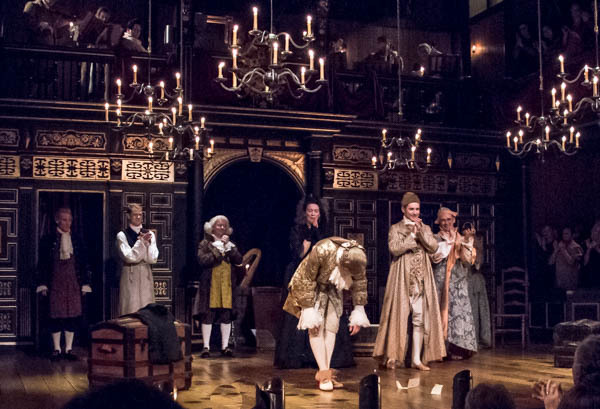 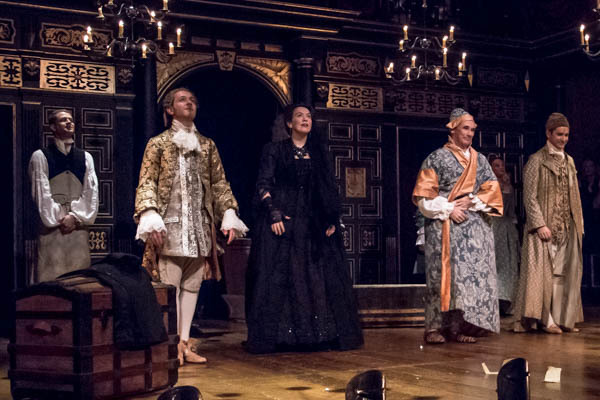 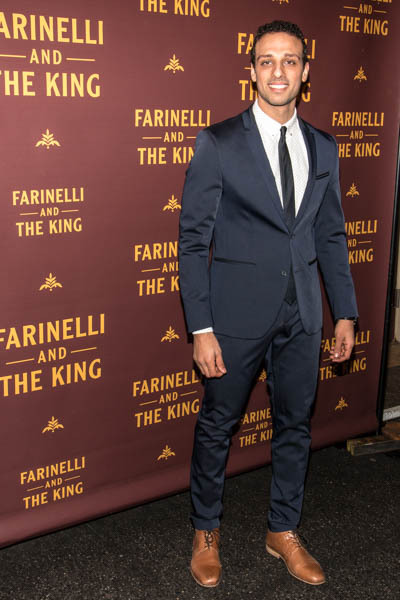 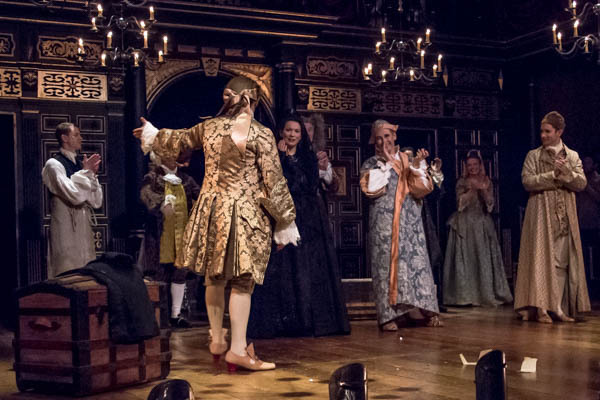 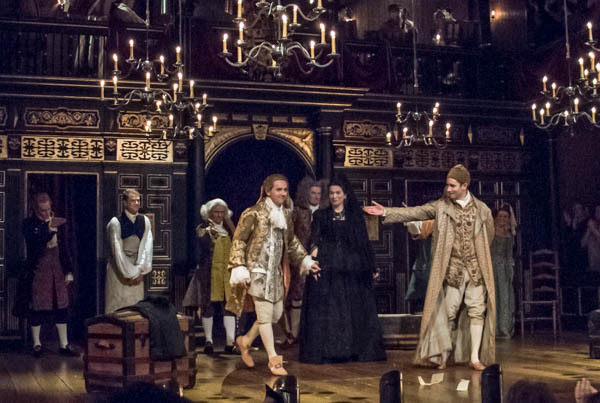 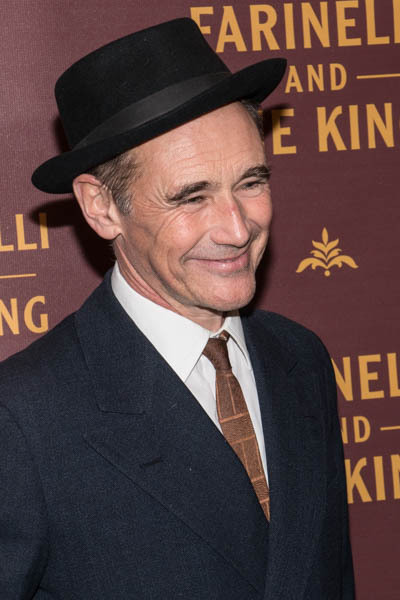 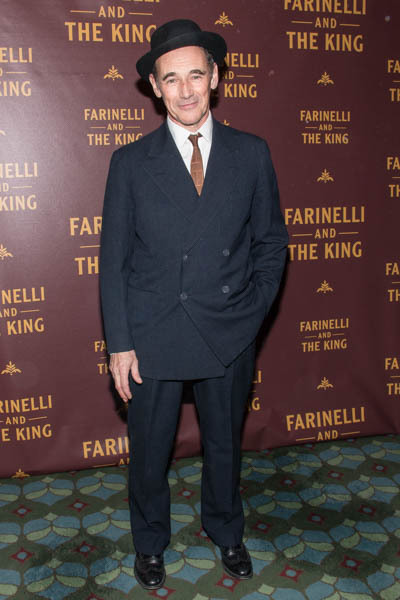 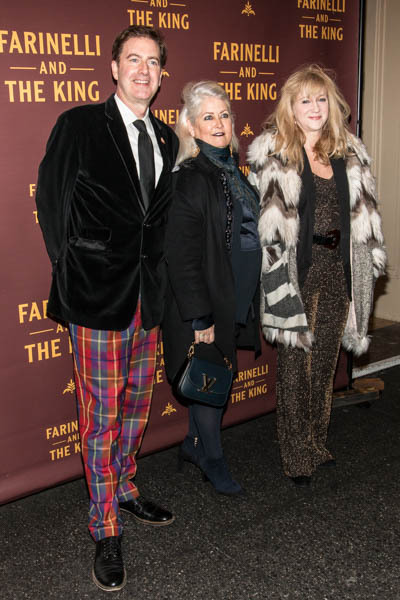 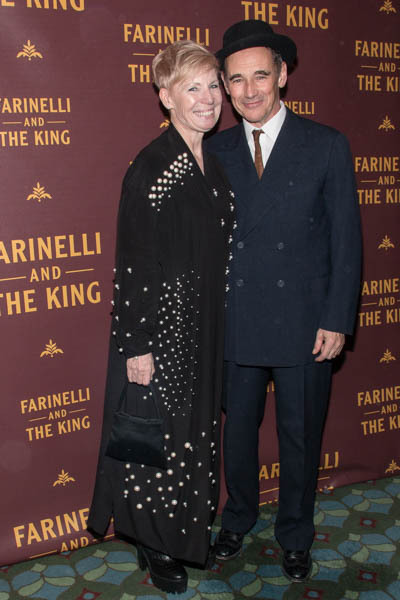 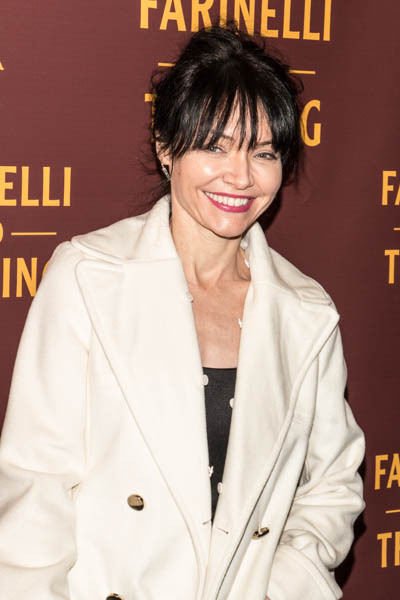 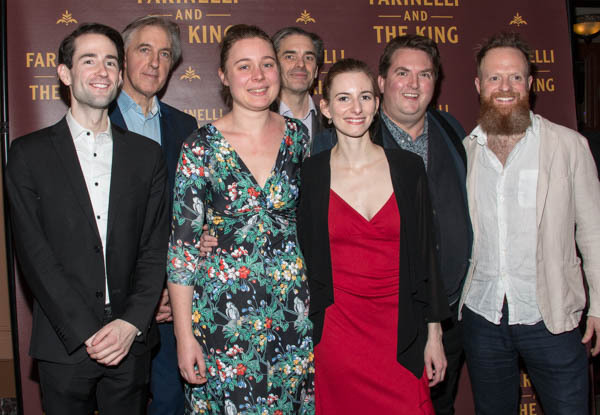 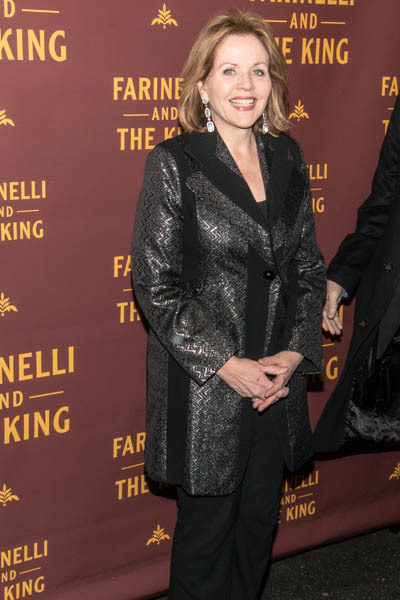 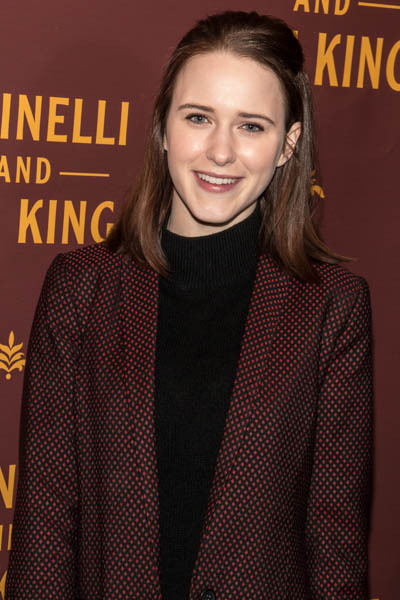 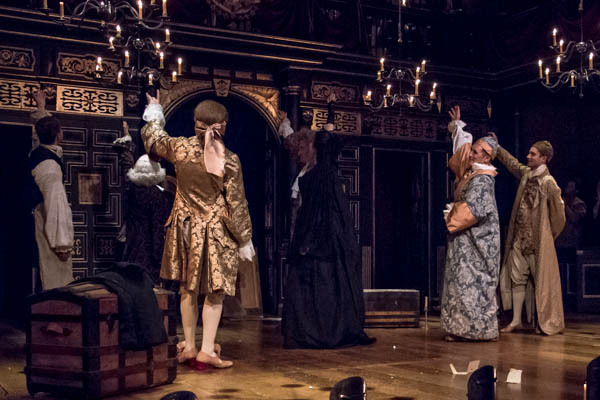 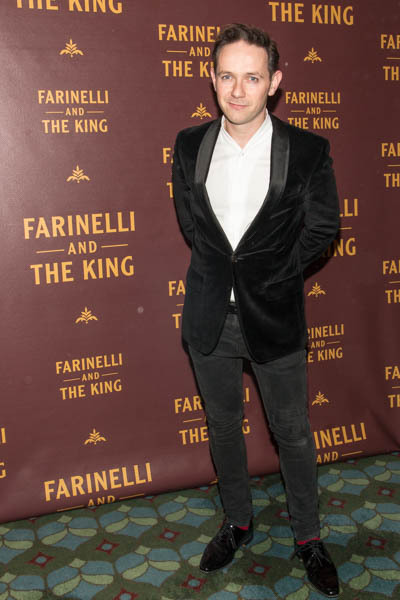 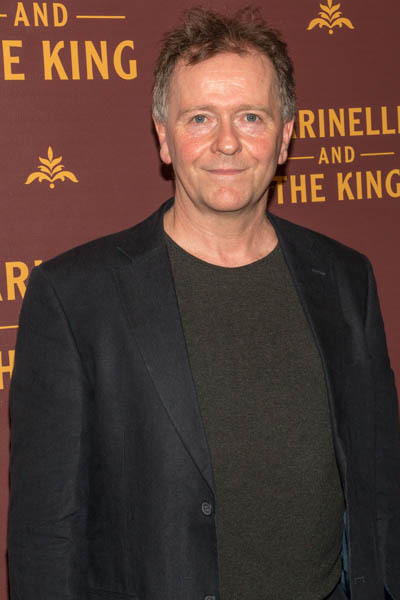 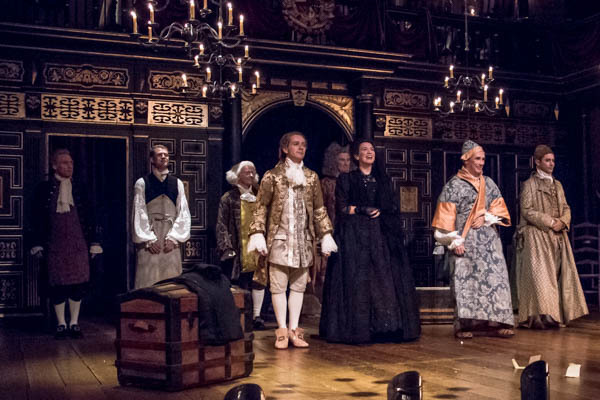 The evening of Sunday, December 17 saw the Broadway opening of Claire Van Kampen's new play, Farinelli and the King, starring three-time Tony Award and Oscar-winning actor Mark Rylance at the Belasco Theatre. 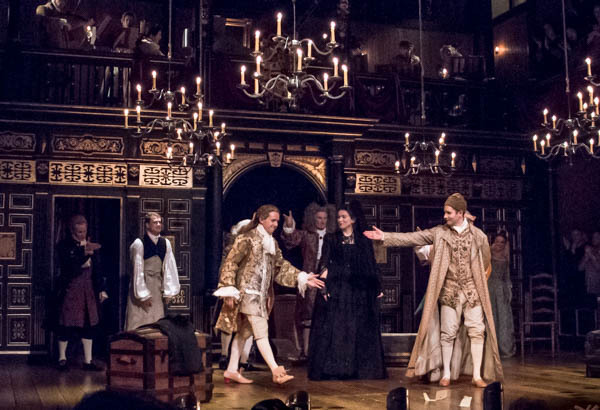 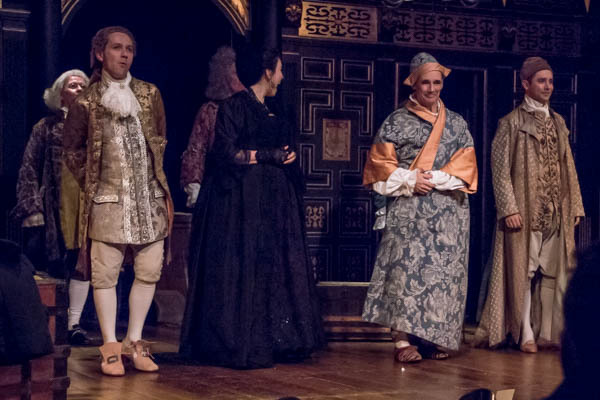 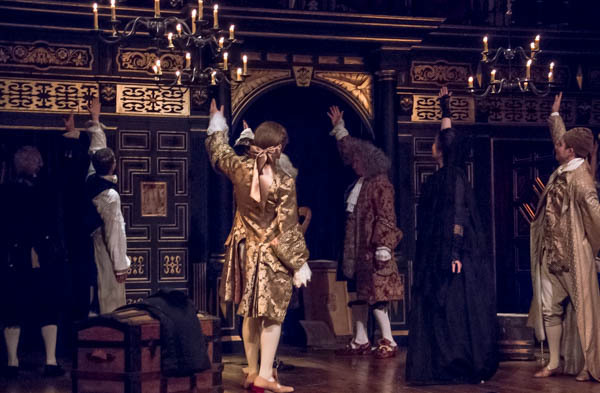 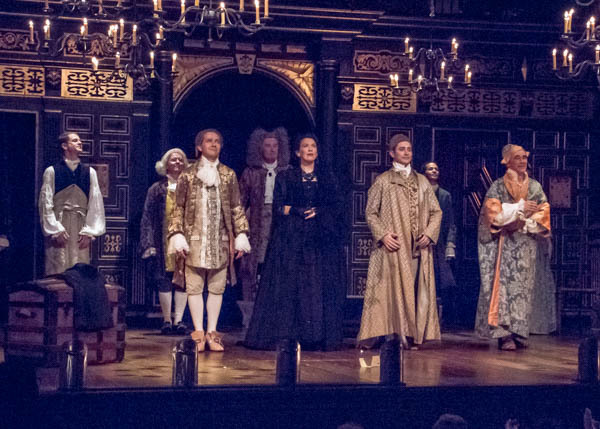 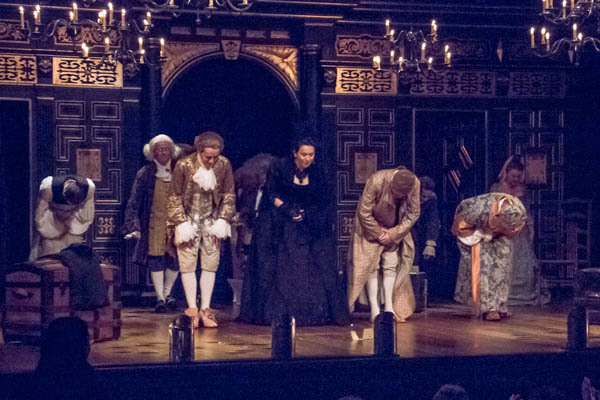 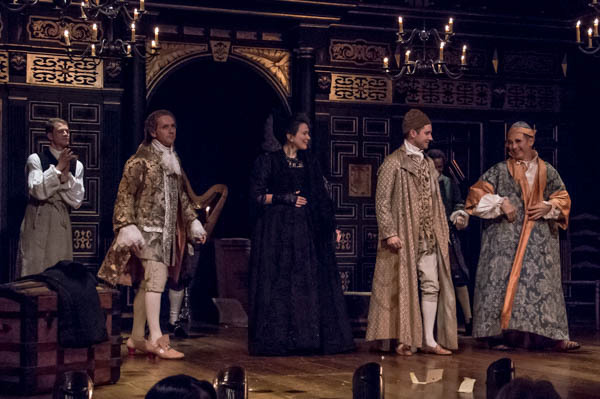 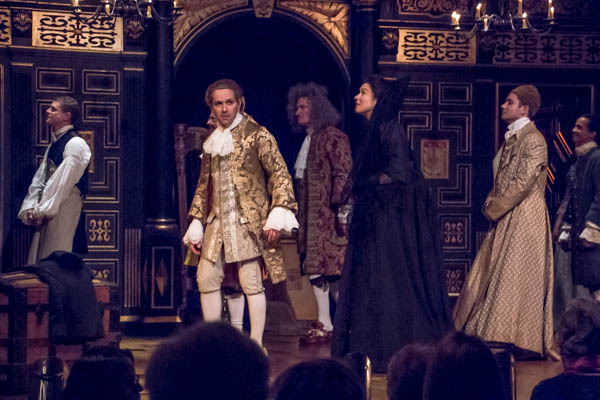 The story of a divinely voiced castrato, Farinelli (Sam Crane) who captivates the soul of King Philippe V of Spain, Farinelli is directed by John Dove and originated at the Globe Theatre's Wannamaker Playhouse in February 2015. 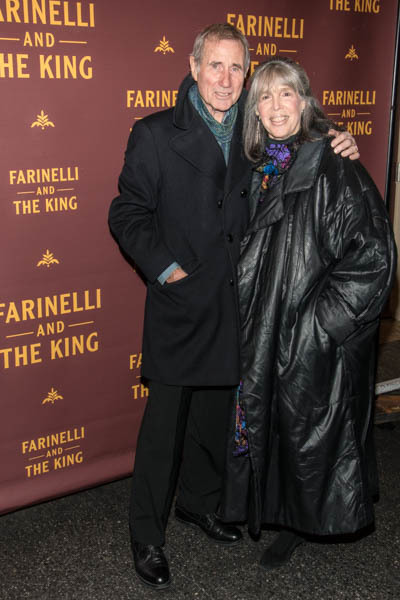 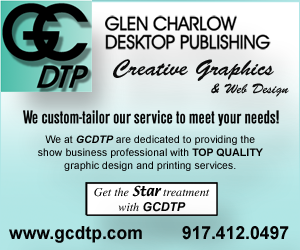 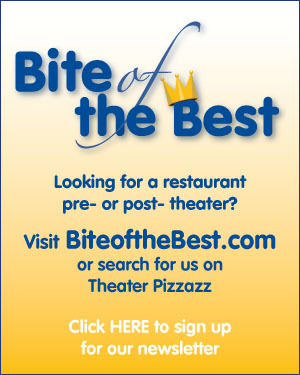 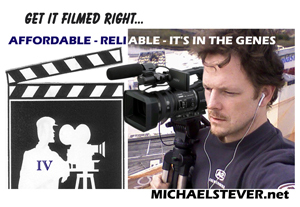 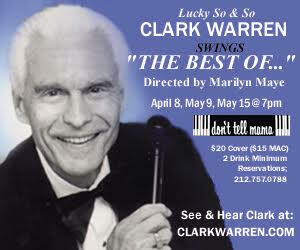 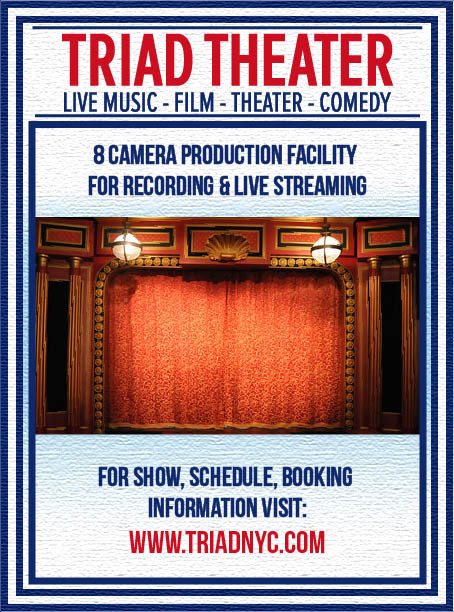 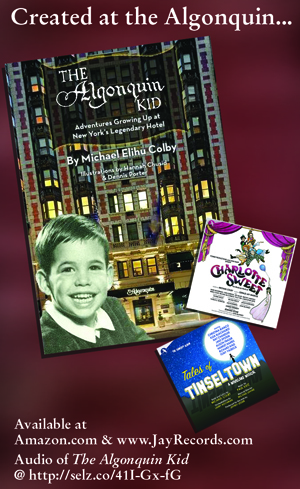 Theater Pizzazz's JK Clarke was on hand to capture the red carpet arrivals, curtain call and after show cast photos. 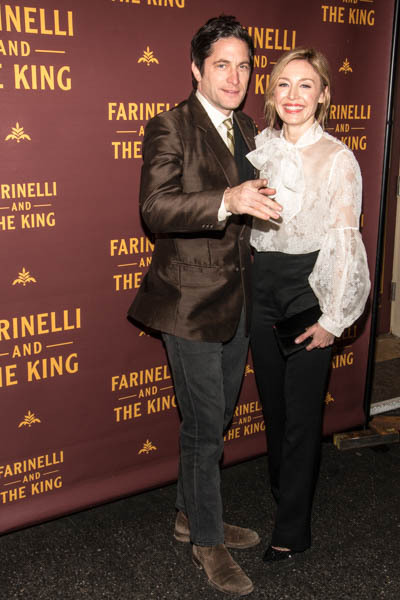 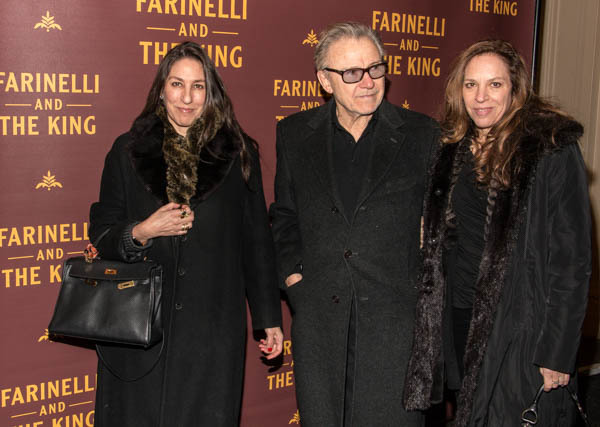 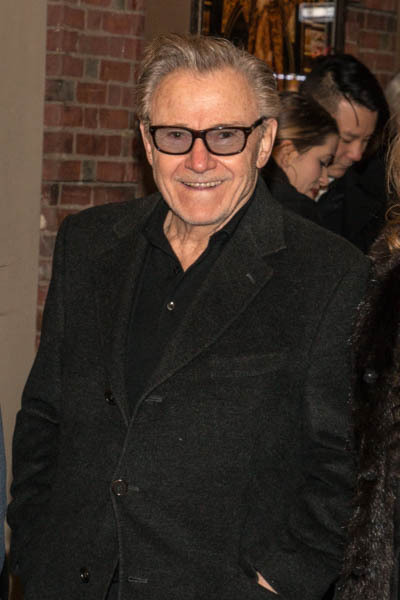 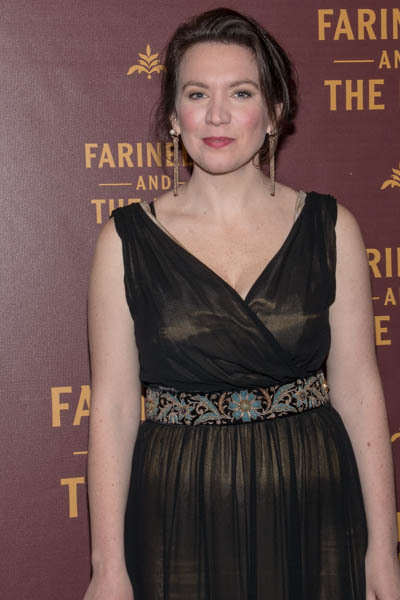 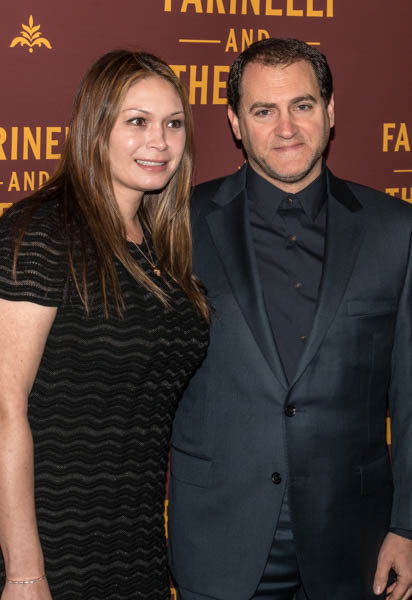 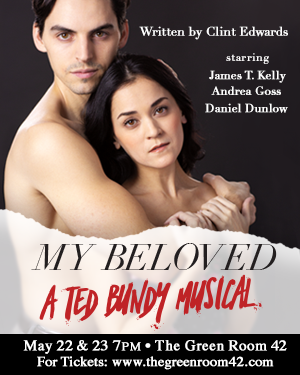 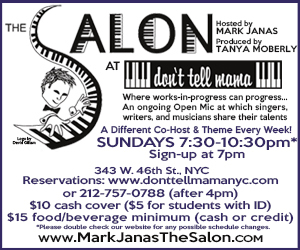 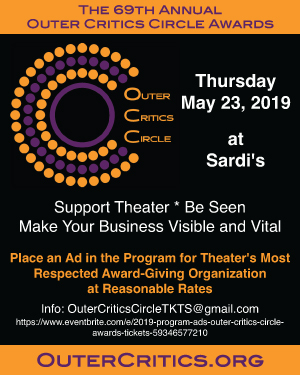 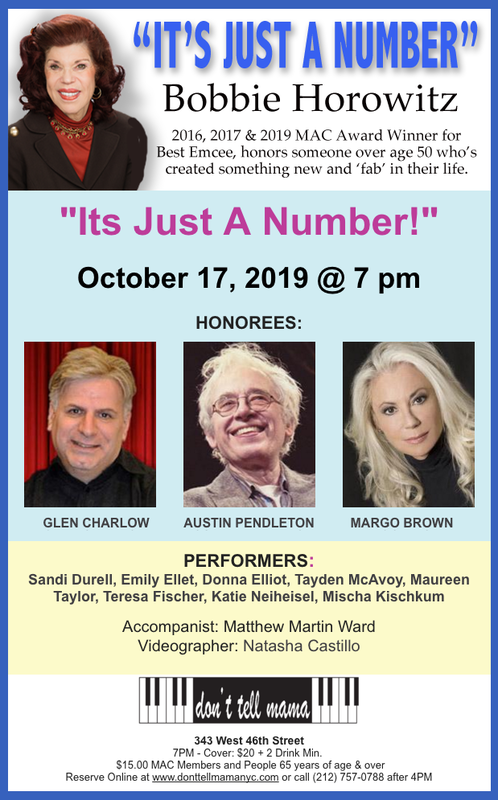 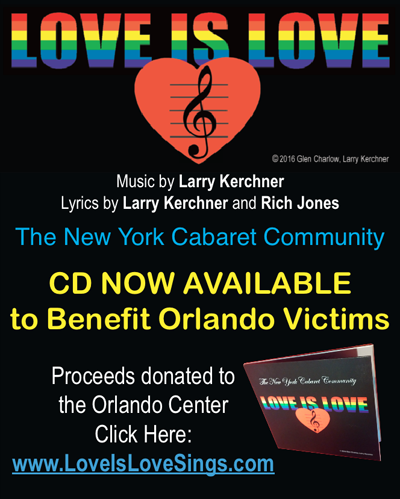 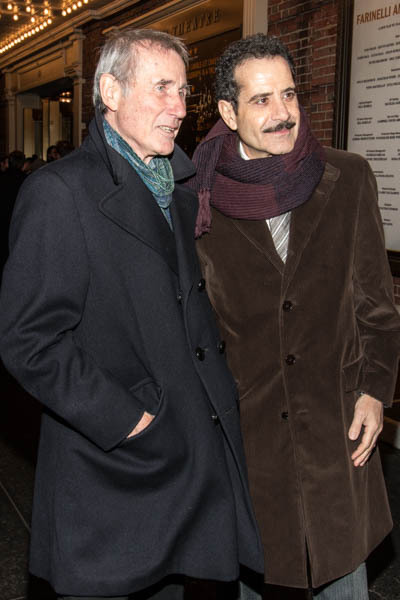 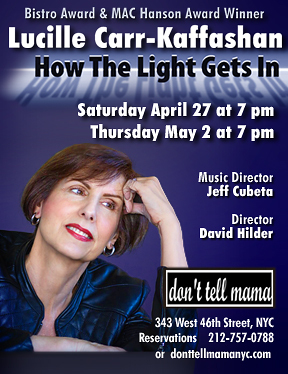 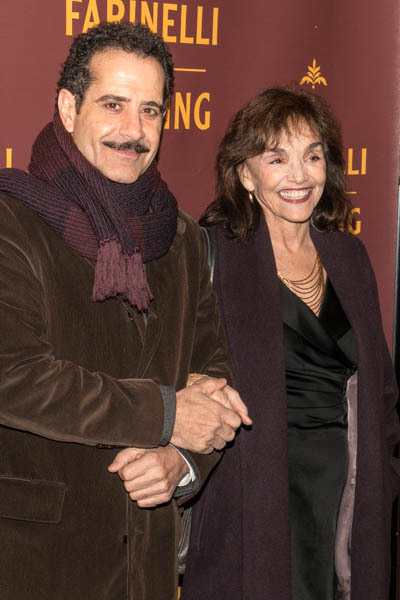 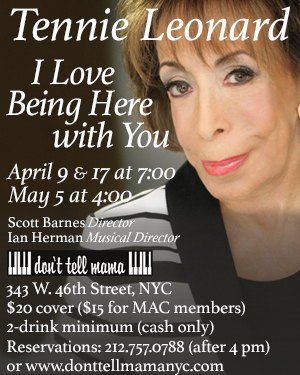 Special bold faced names in attendance included Tony Shaloub, Harvey Keitel, Renée Fleming, Joel Grey, Keri Russell, Rachel Brosnahan ("The Marvelous Mrs. Maisel"), Juliet Rylance, Katrina Lenk, Blair Brown, Michael Stuhlbarg and Jim Dale.